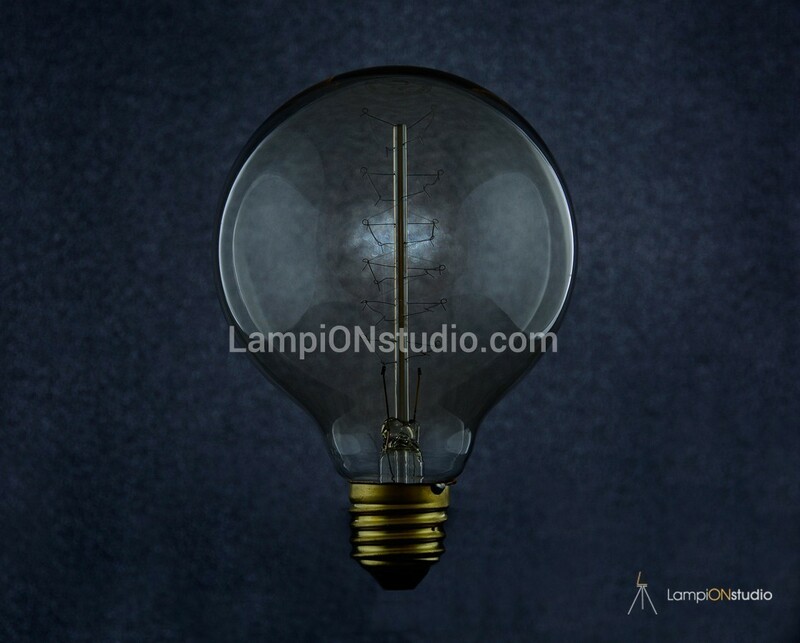 To turn the night into day – a crazy idea that possessed the mind of a series of genius minds throughout 19th century. 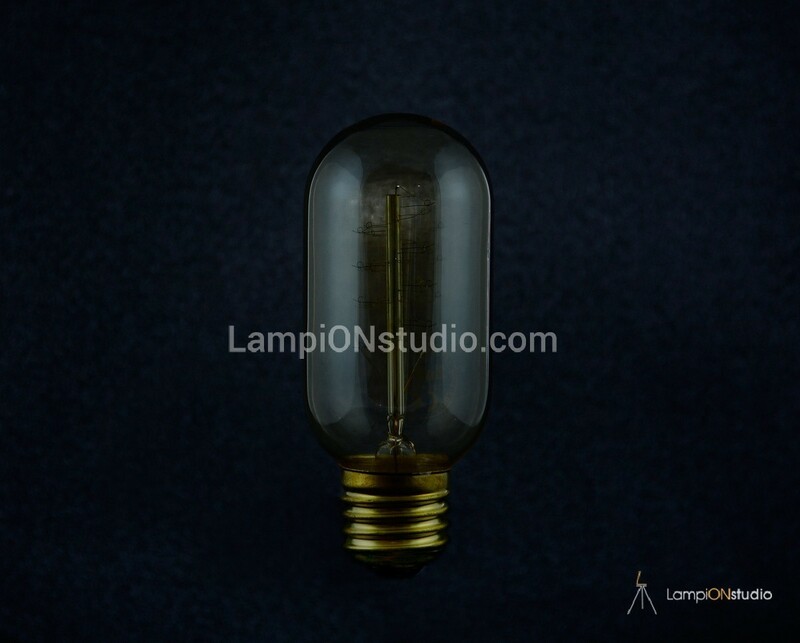 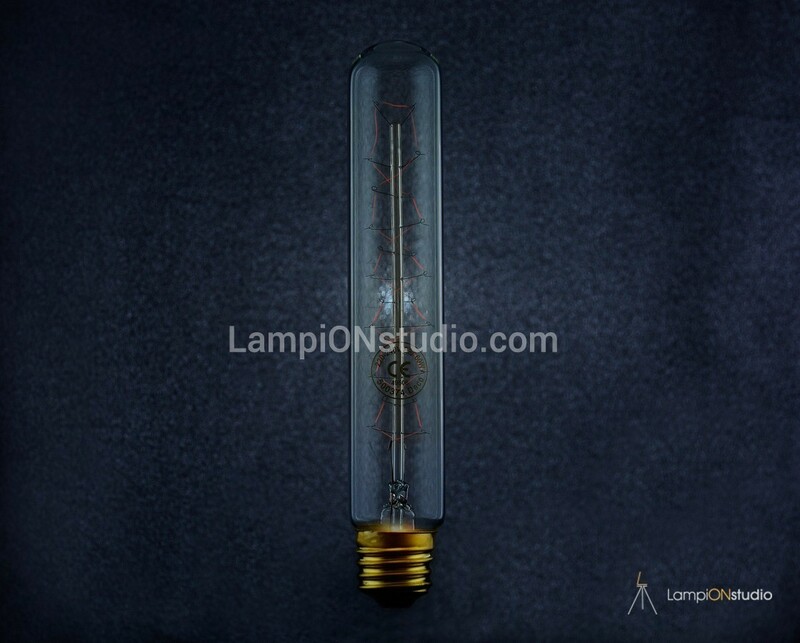 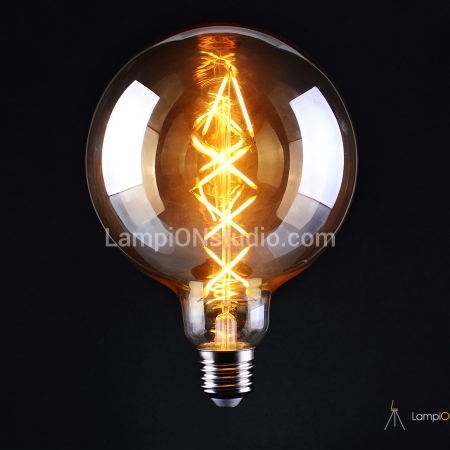 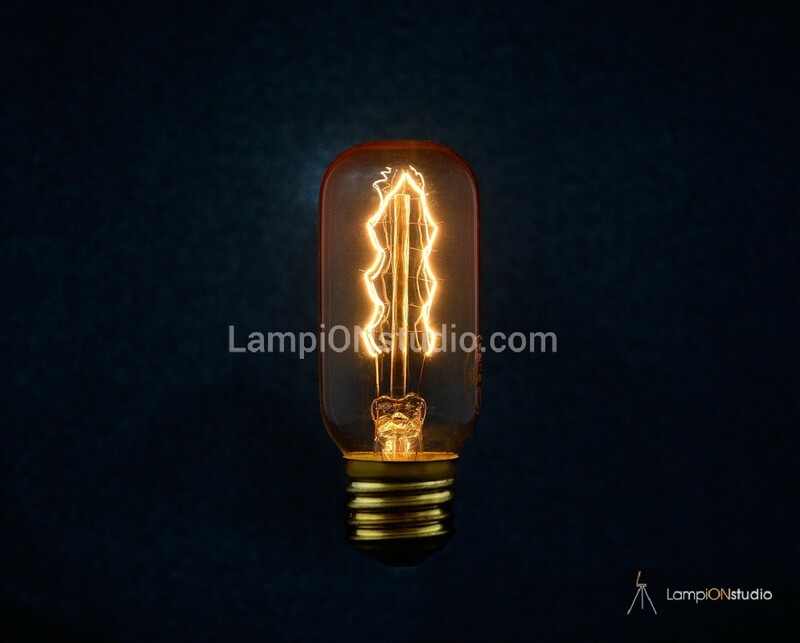 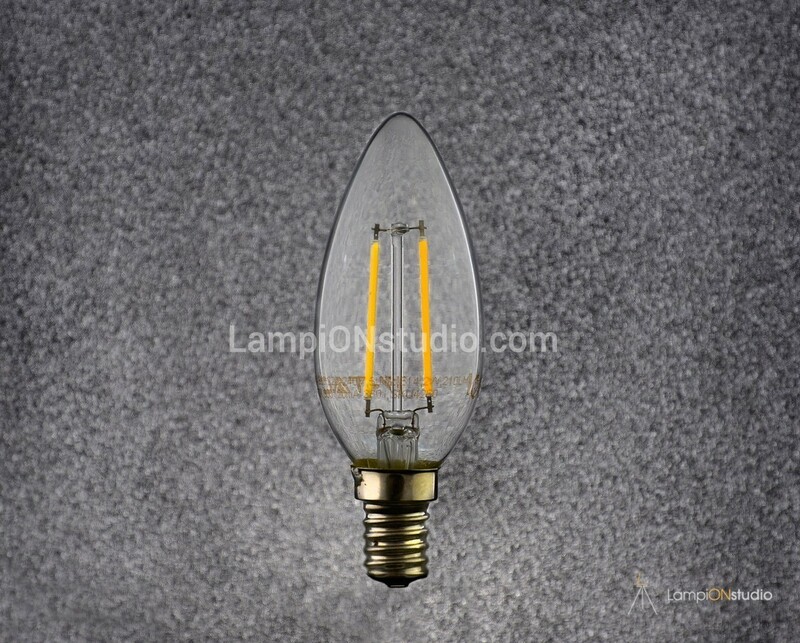 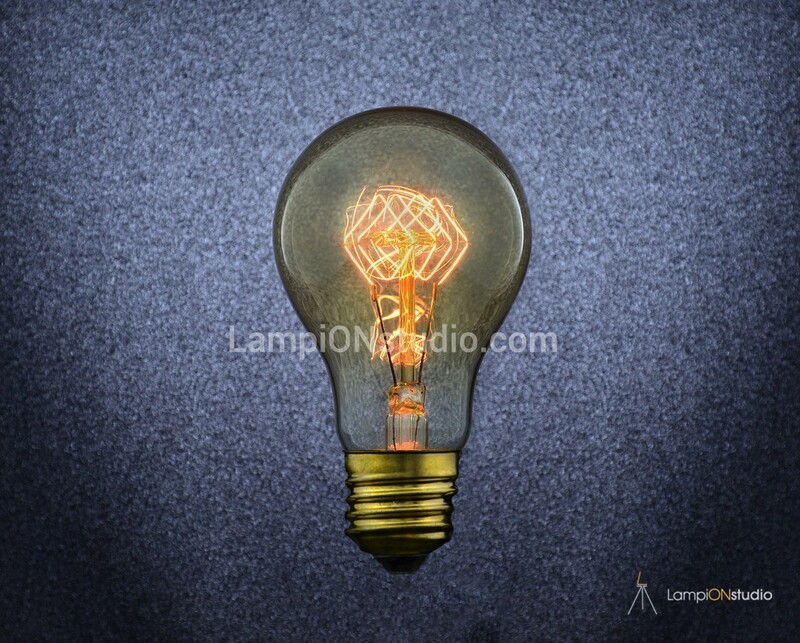 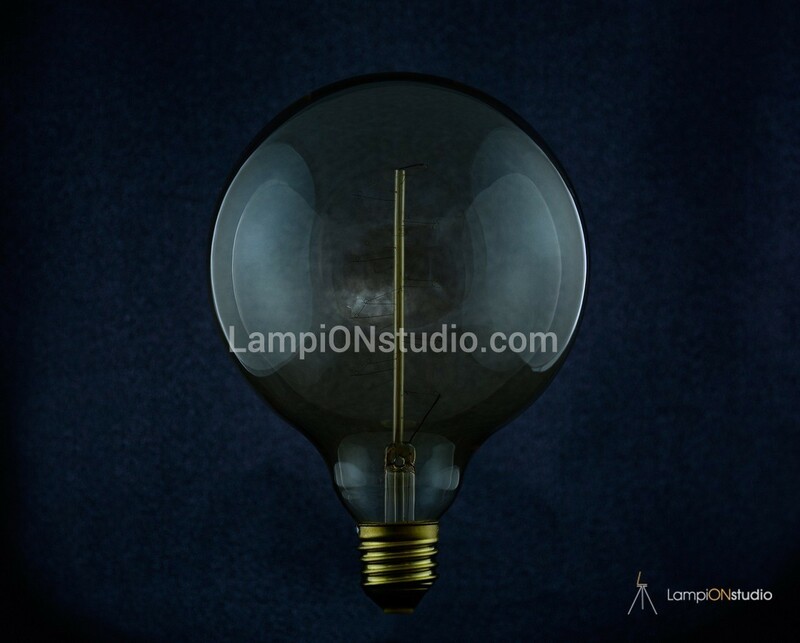 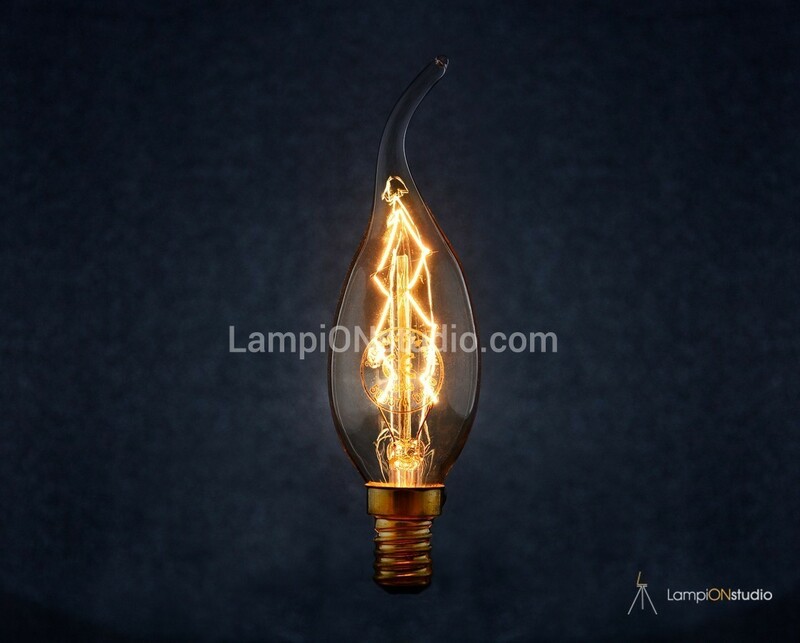 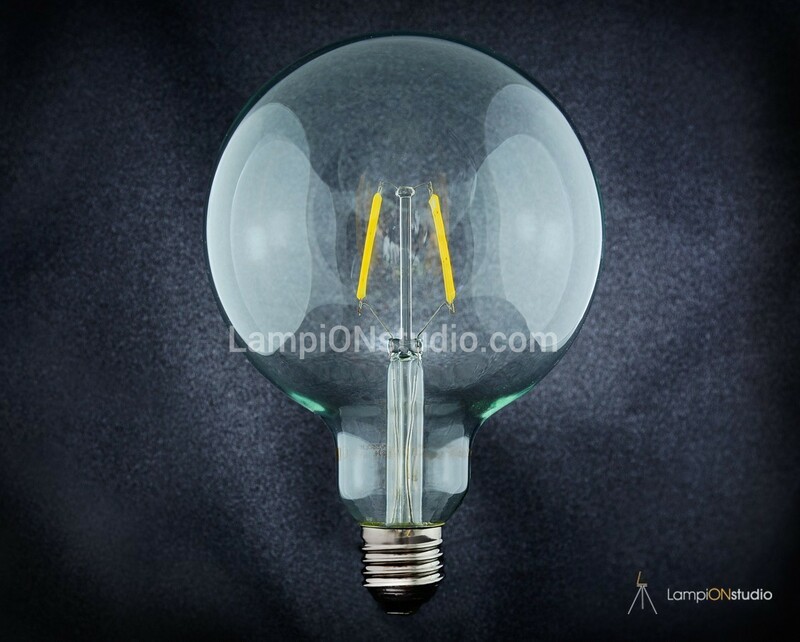 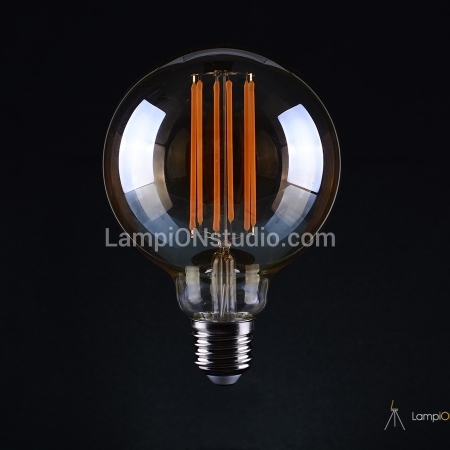 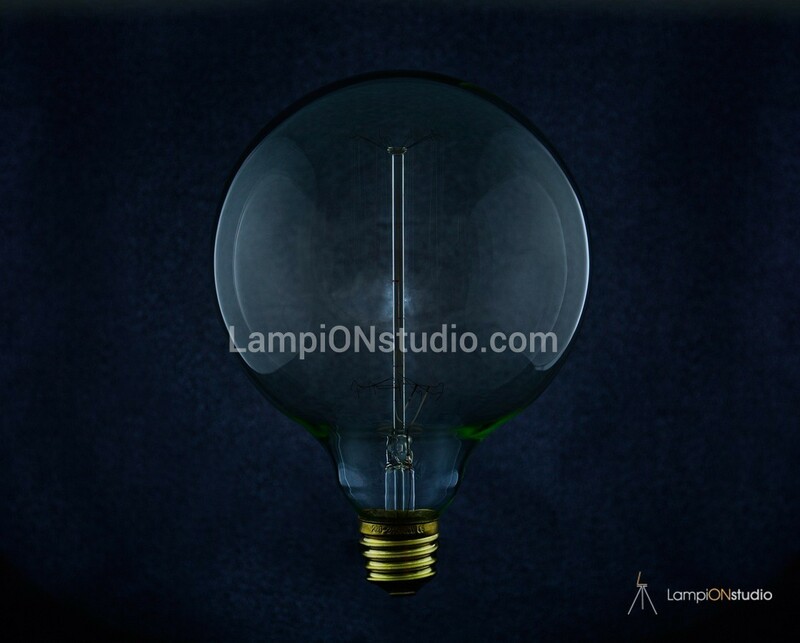 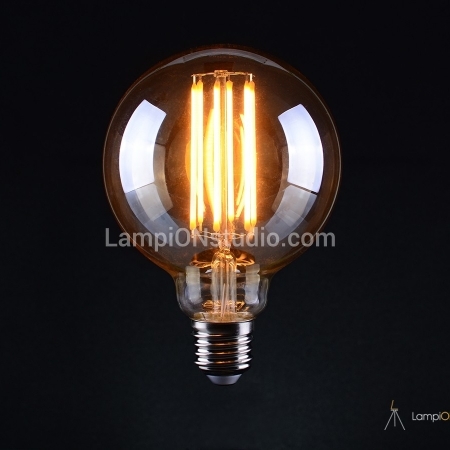 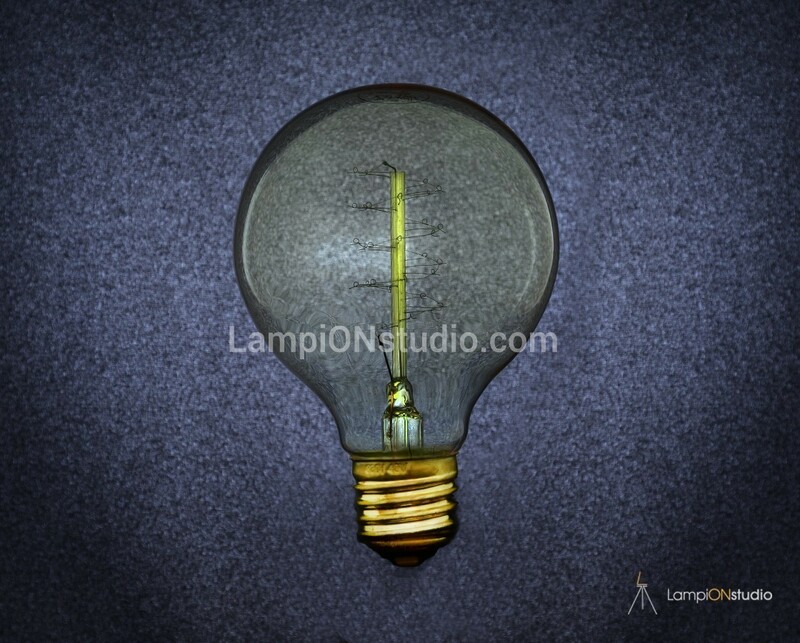 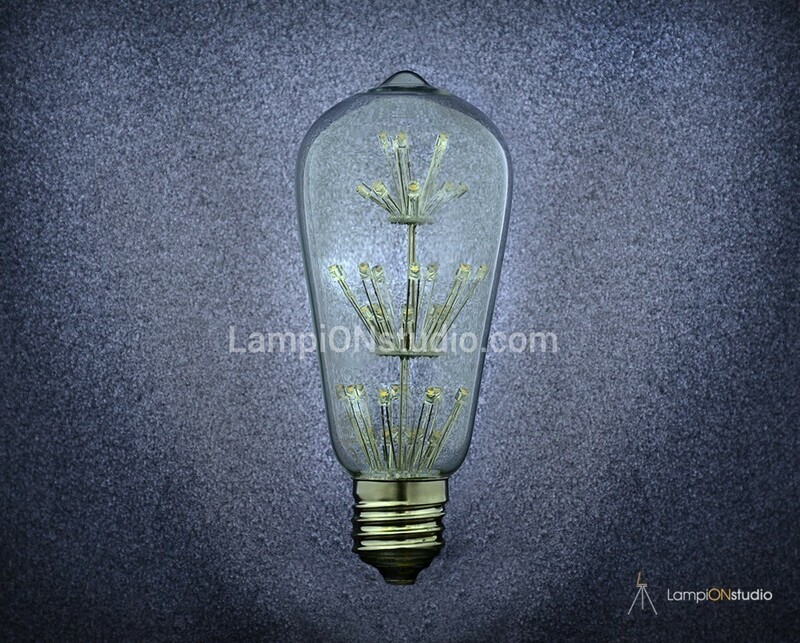 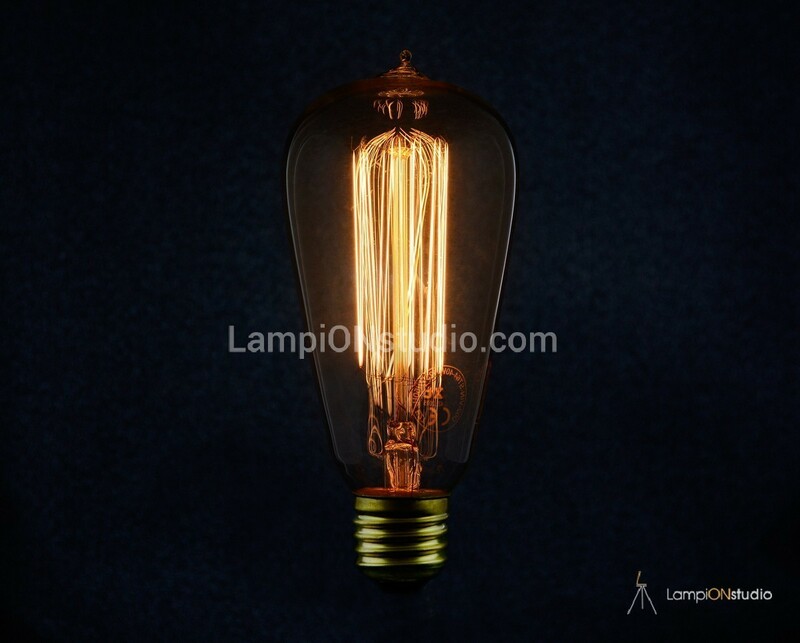 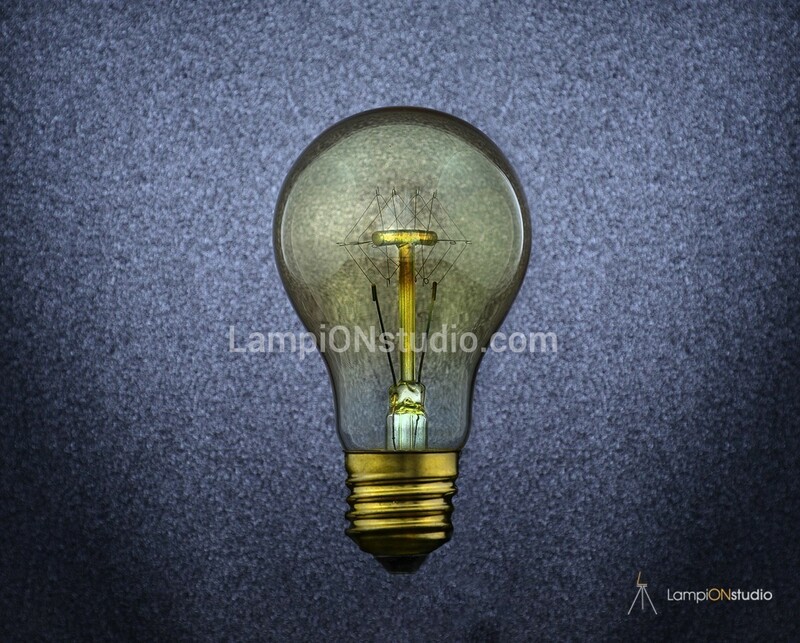 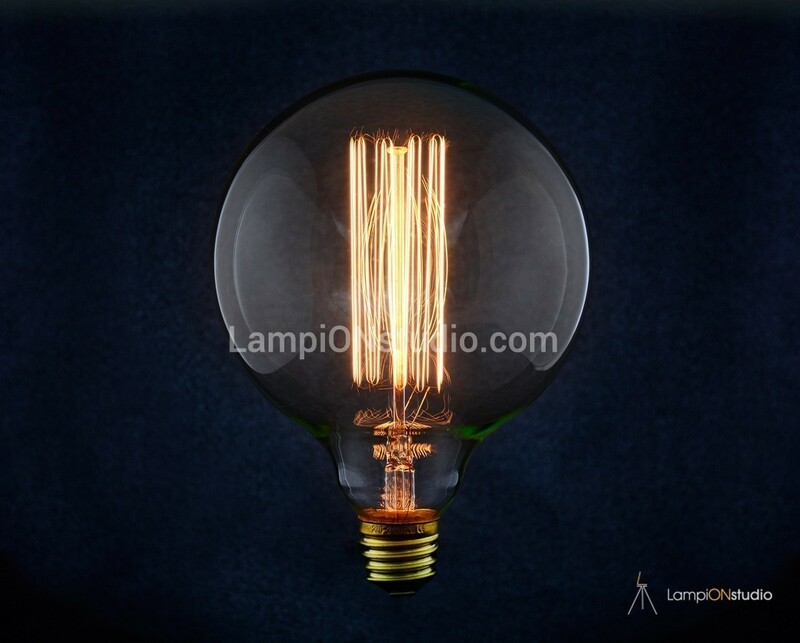 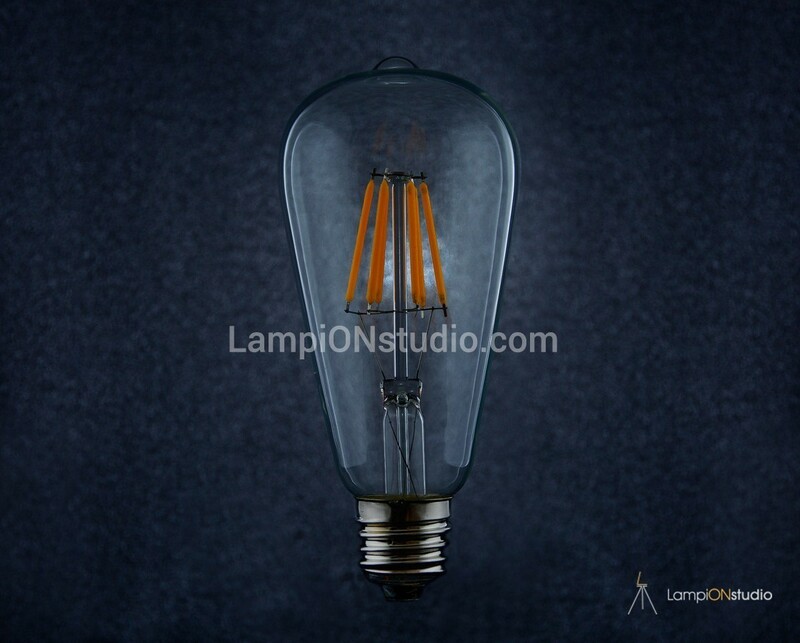 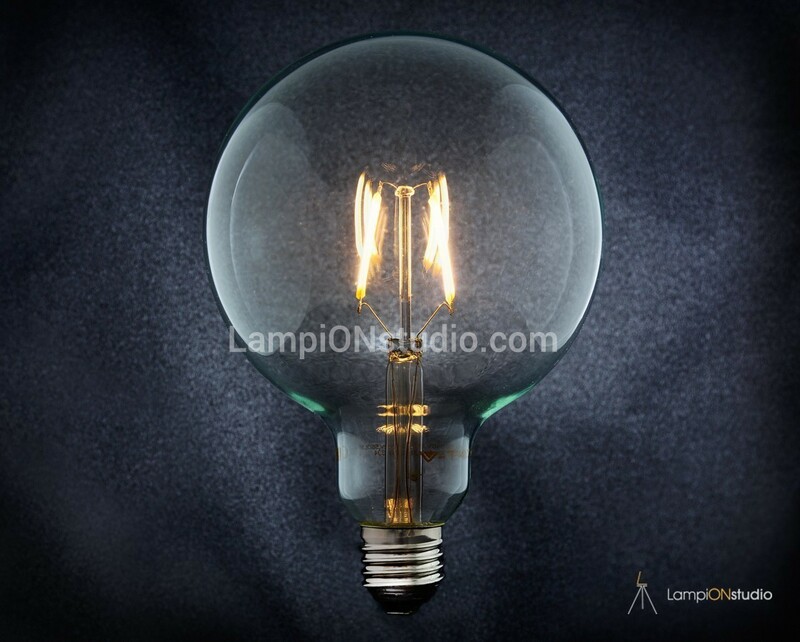 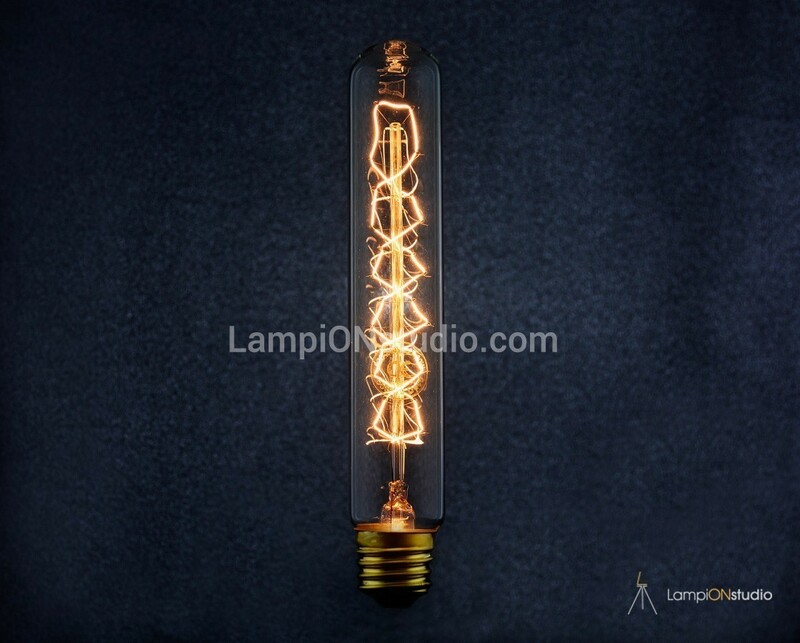 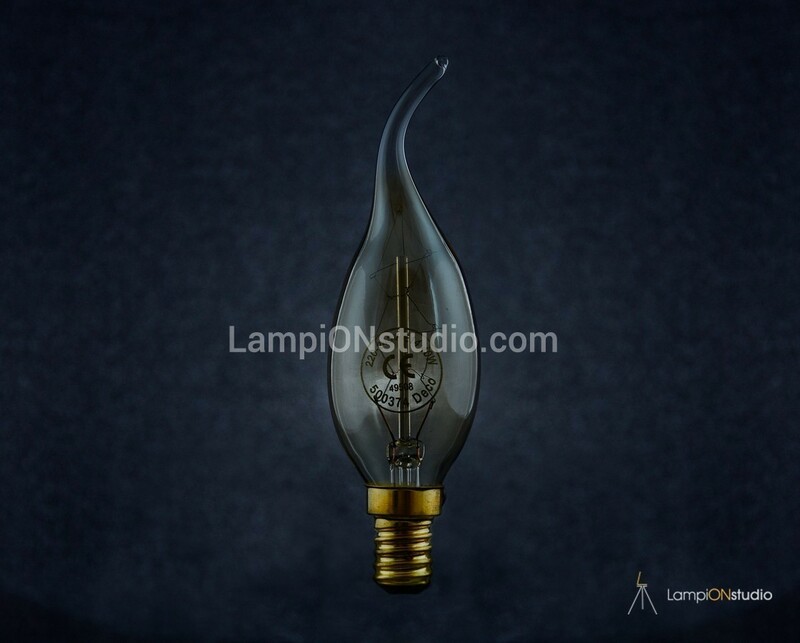 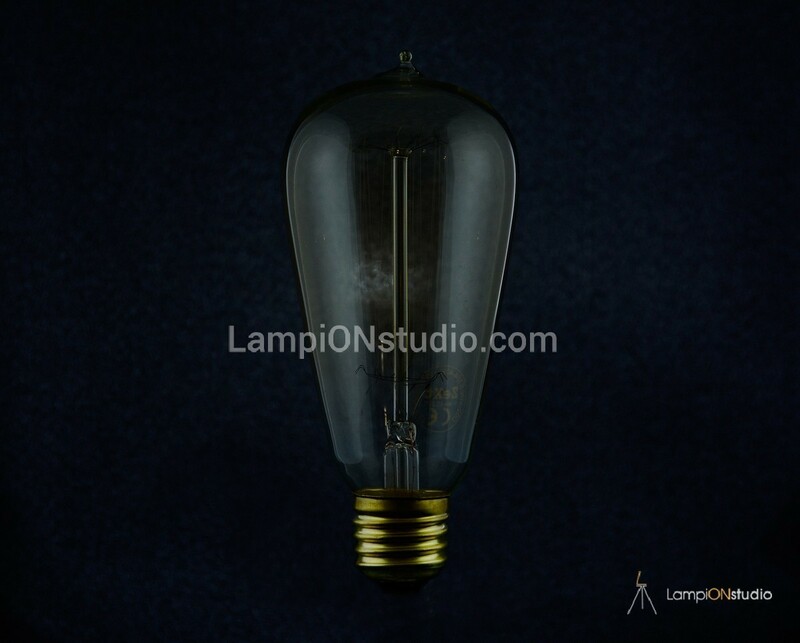 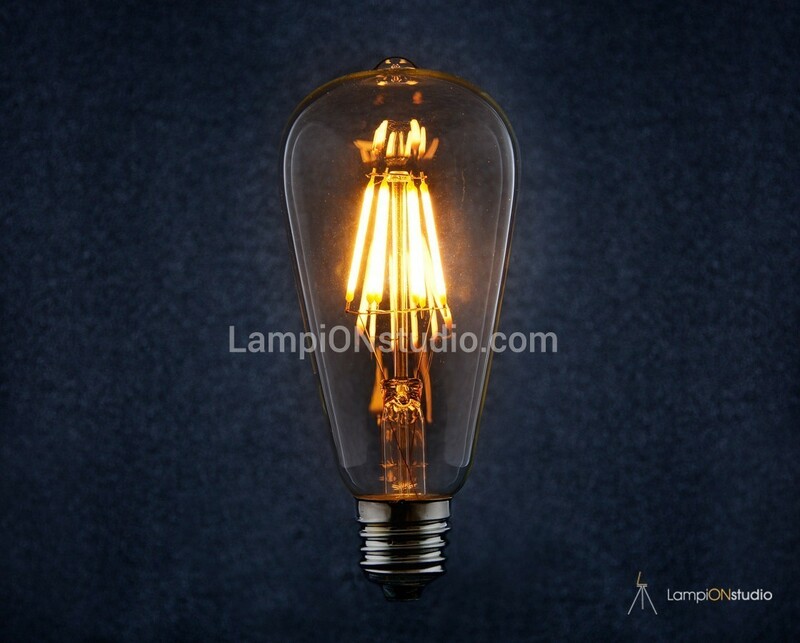 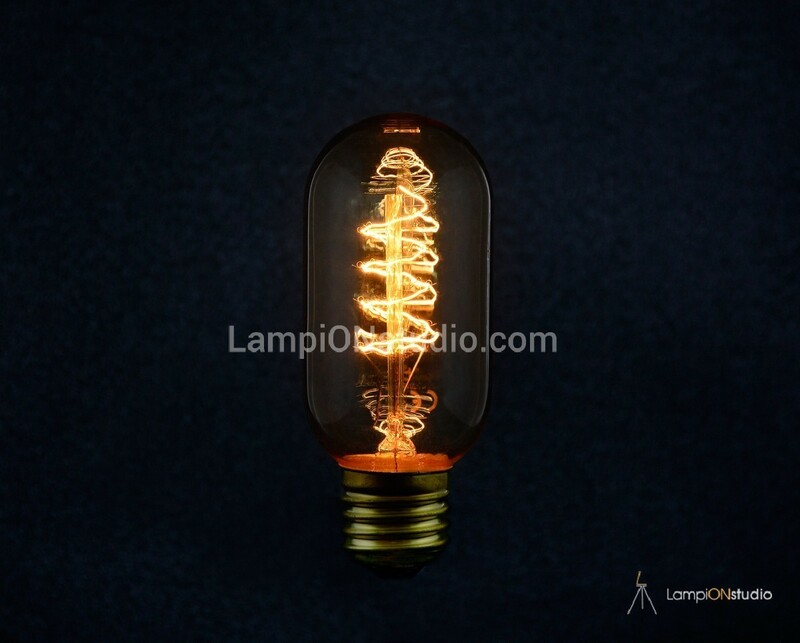 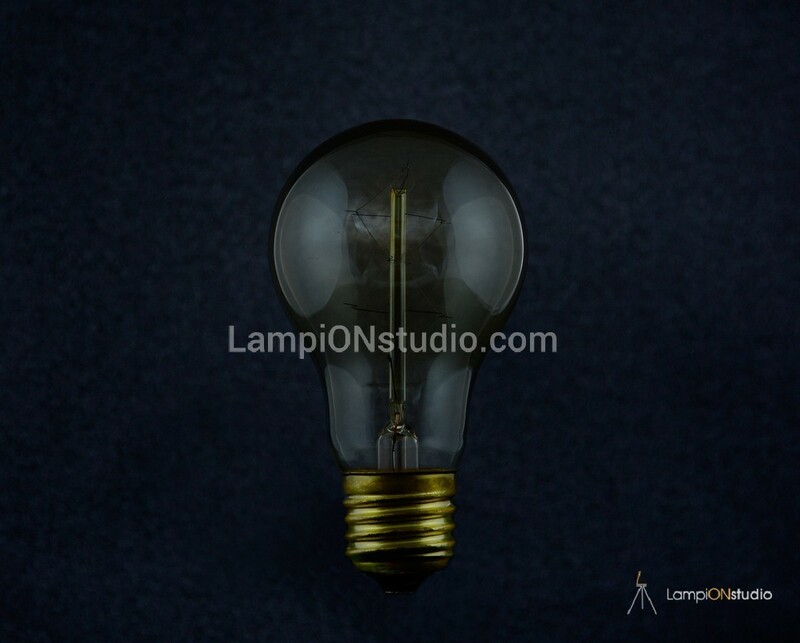 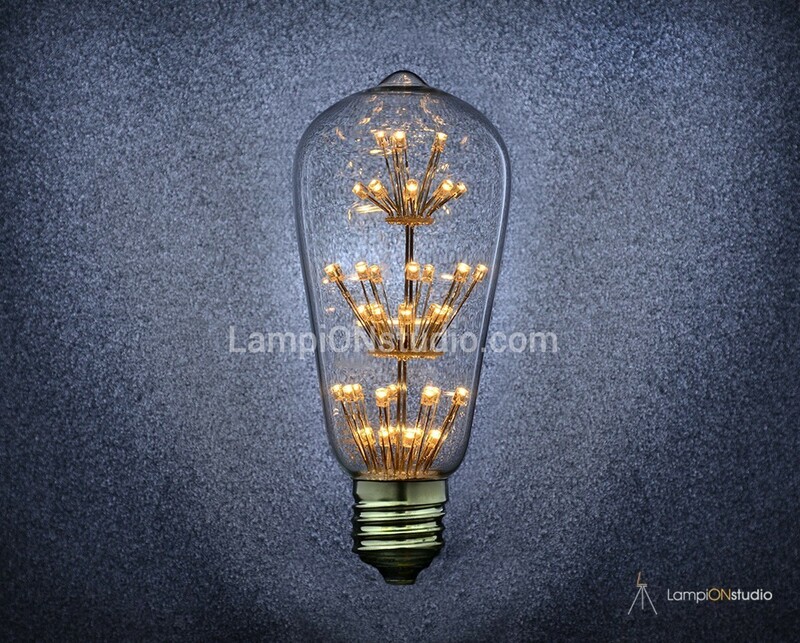 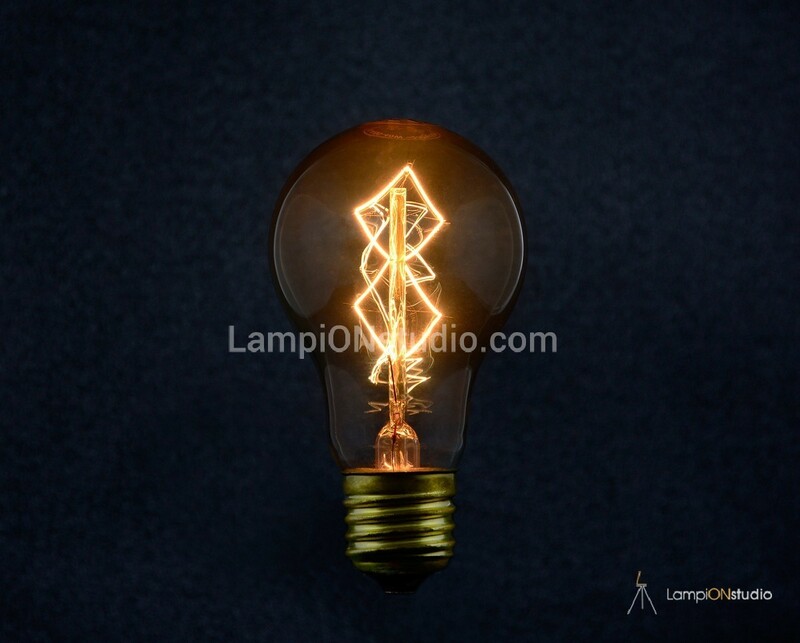 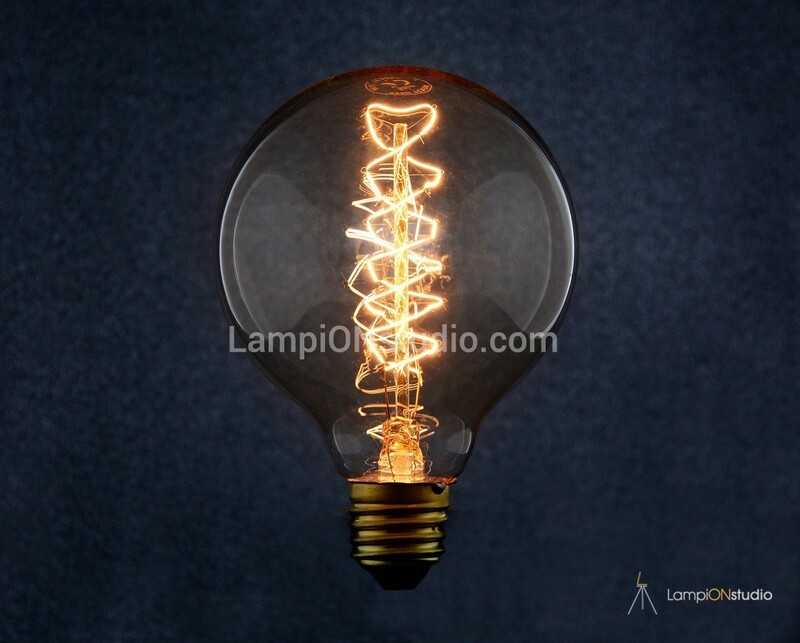 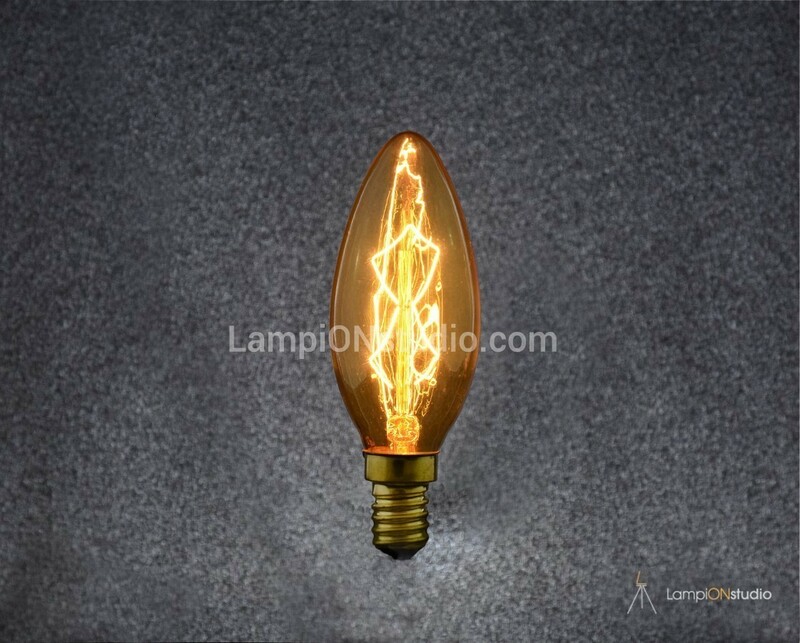 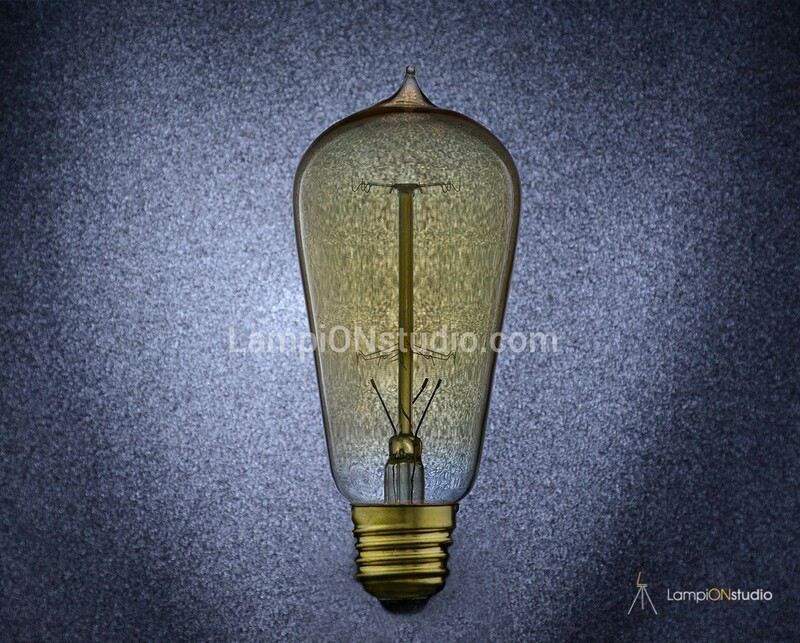 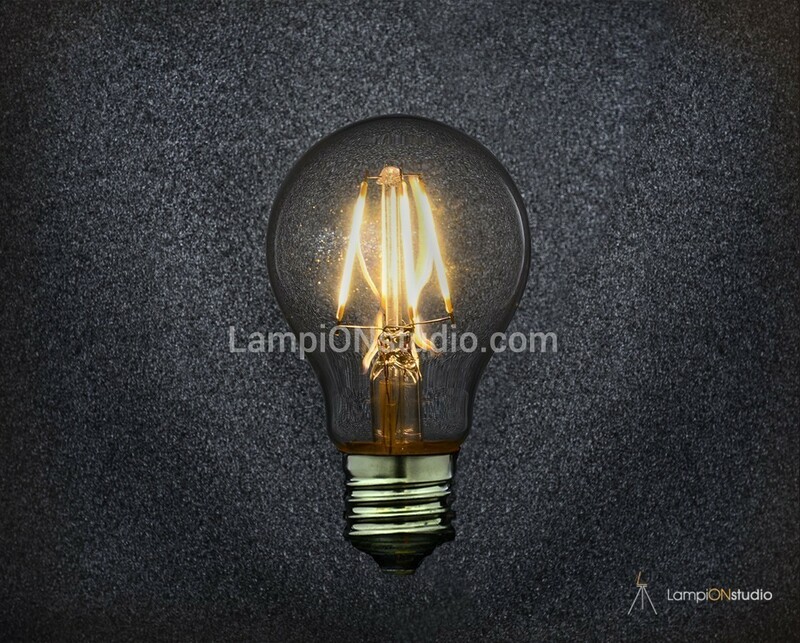 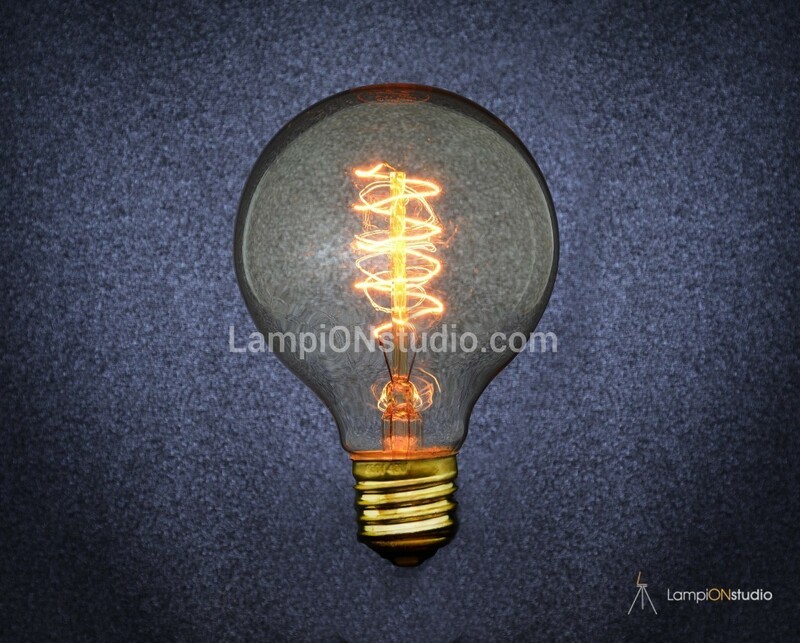 The result – the incandescent electric lamp, one of the most significant inventions of mankind. 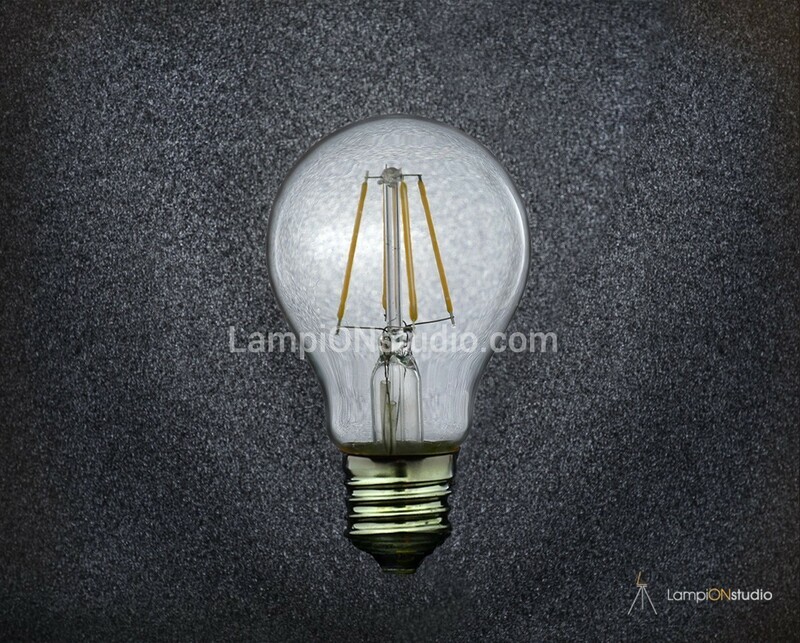 It is no coincidence that this achievement has become the symbol of the birth of an idea. 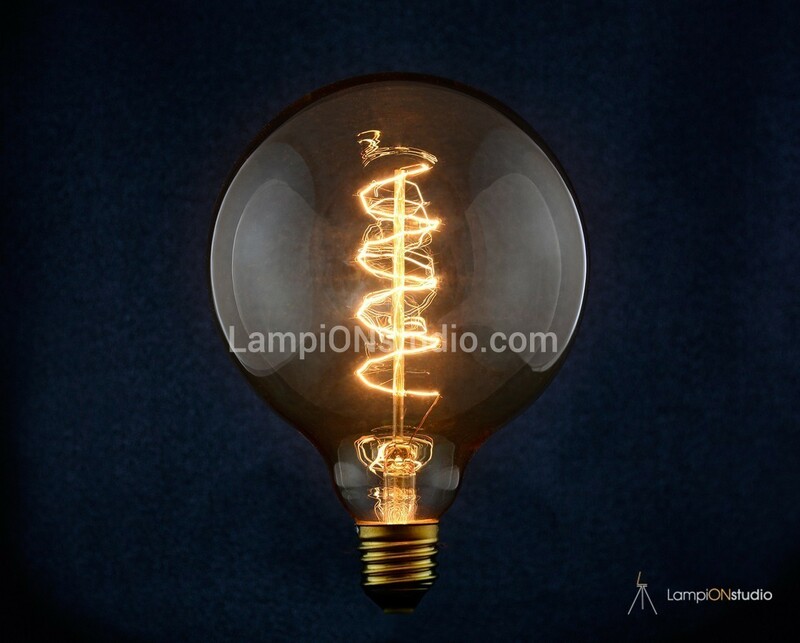 A lot of inventors, among them A.Lding, D.Swan, T.Edison and others leave their marks on the creation, to reach the well-known electric “bulb”. 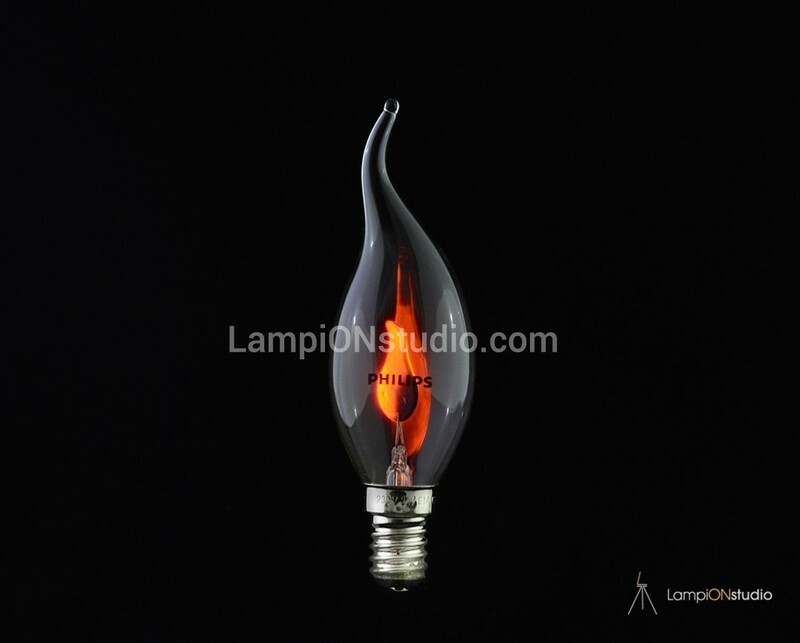 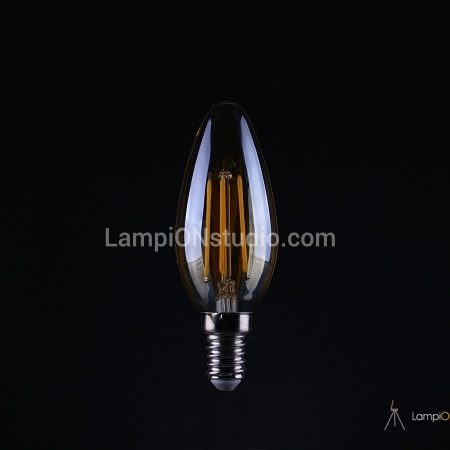 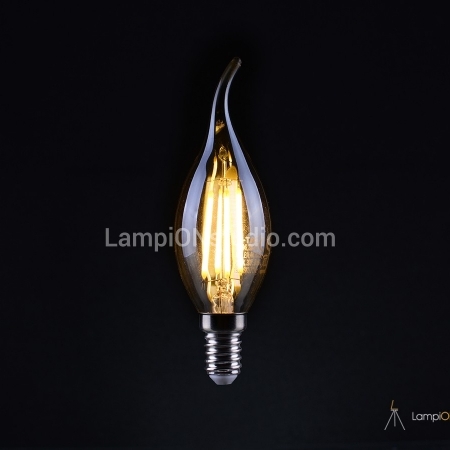 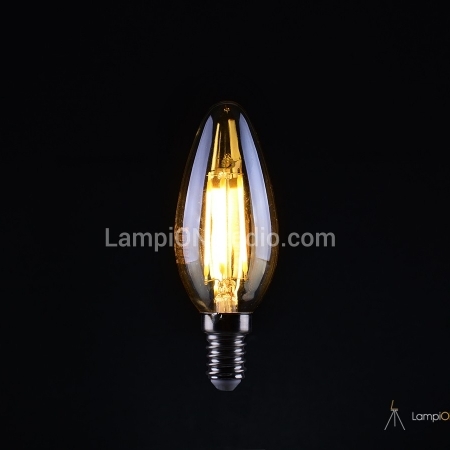 Enchanted by the beauty of the decorative “bulbs” we set our goal to make a selection from the offered in the market products and to provide you a variety of interesting and unconventional solutions. 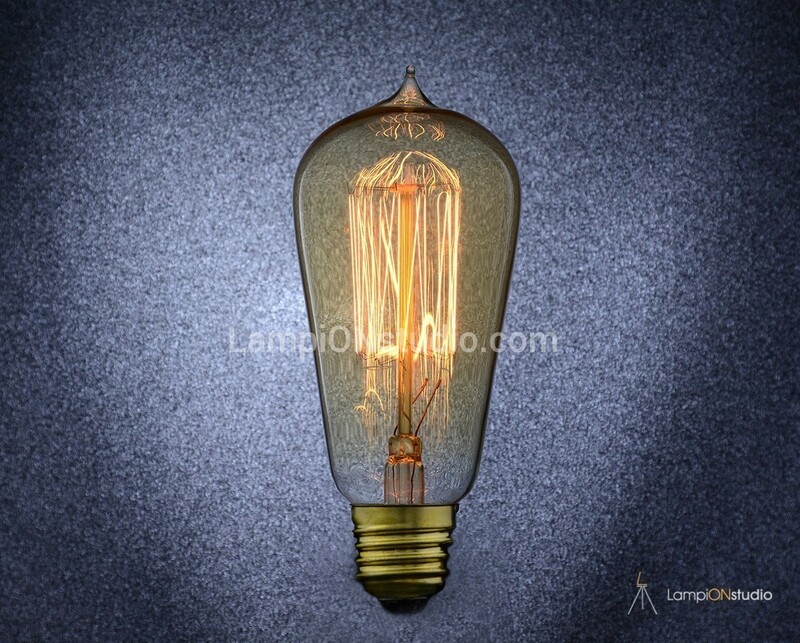 The decorative incandescent light bulbs with special purpose, known as retro/vintage bulbs are characterized with soft and warm light. 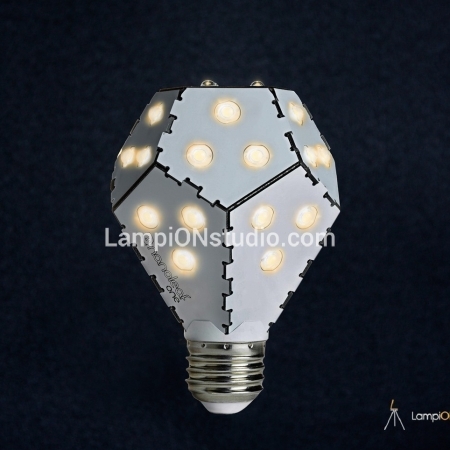 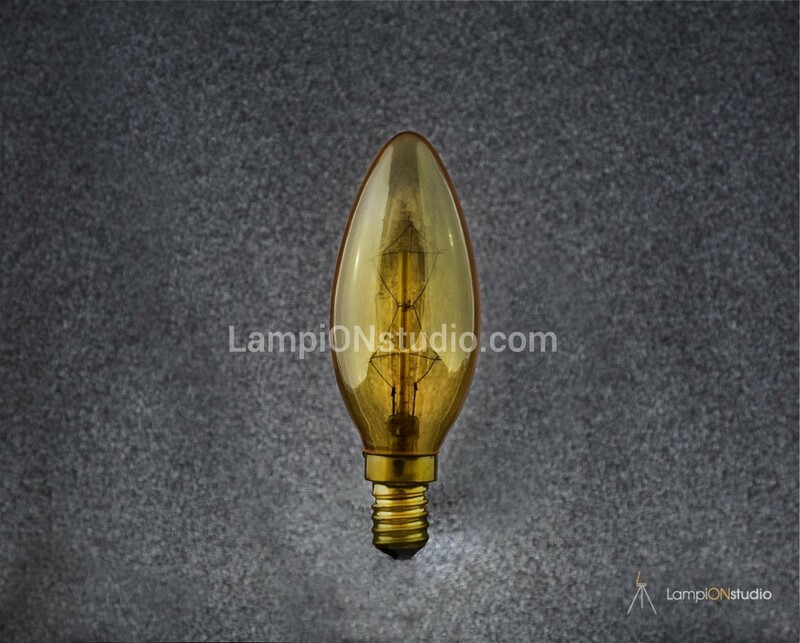 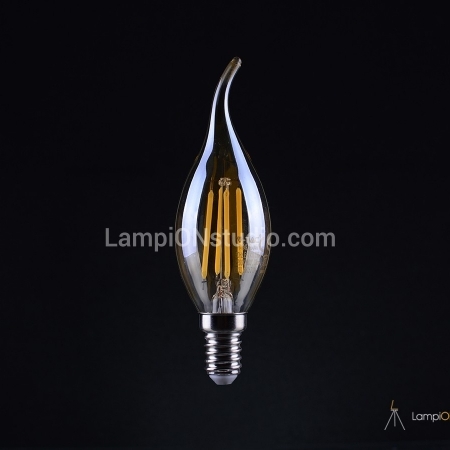 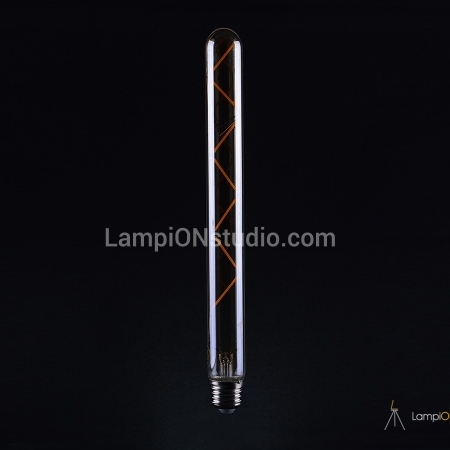 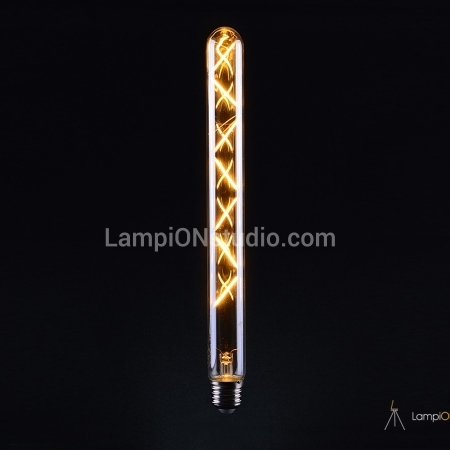 All lamps from this type can be dimmable, which is extremely important for creating a specific atmosphere in the place. 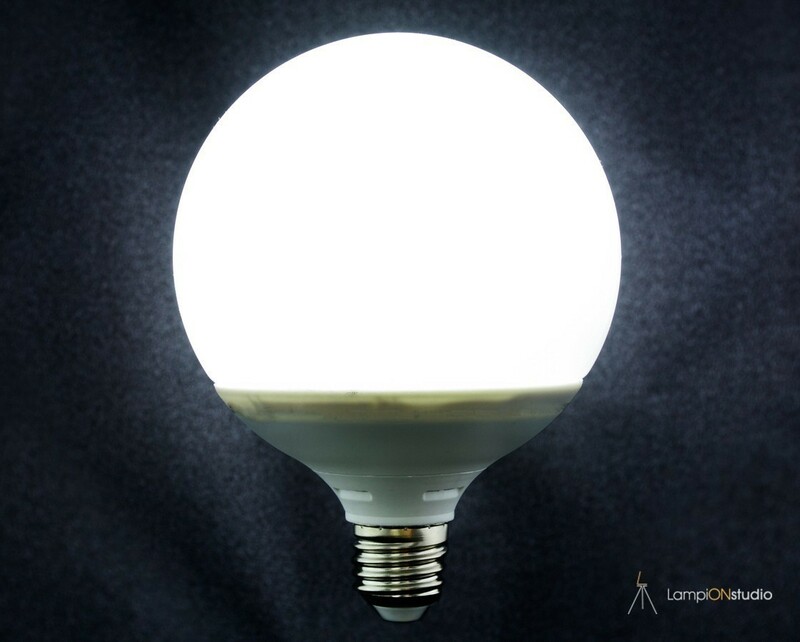 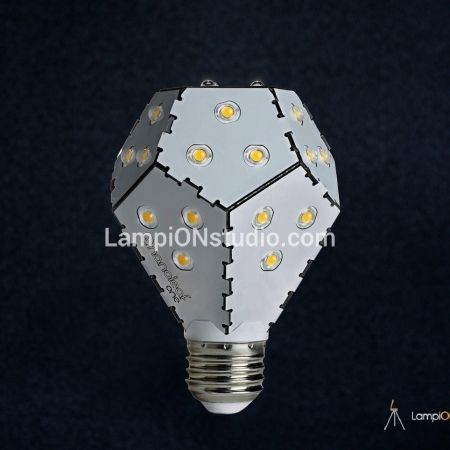 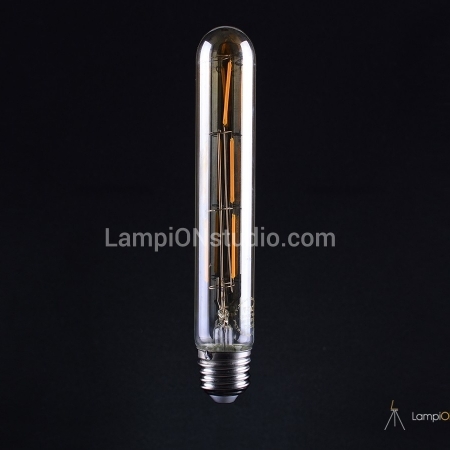 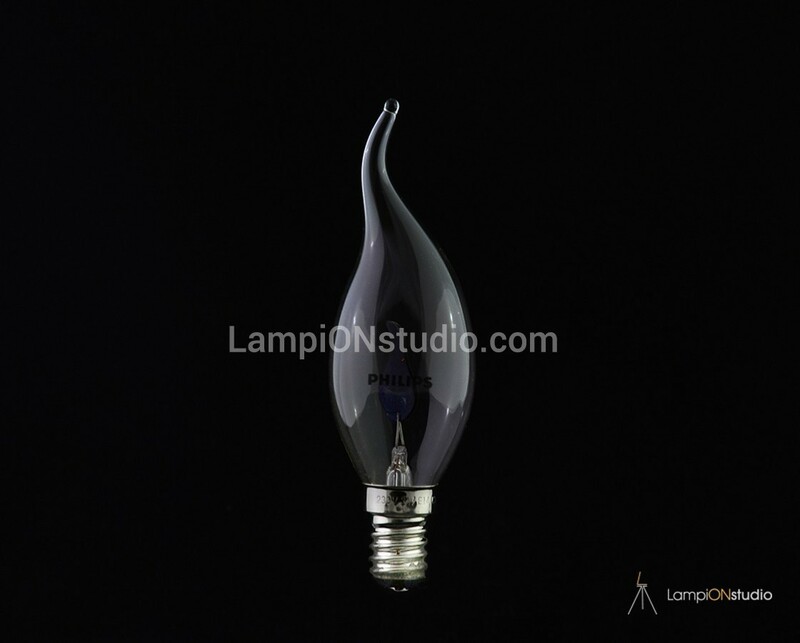 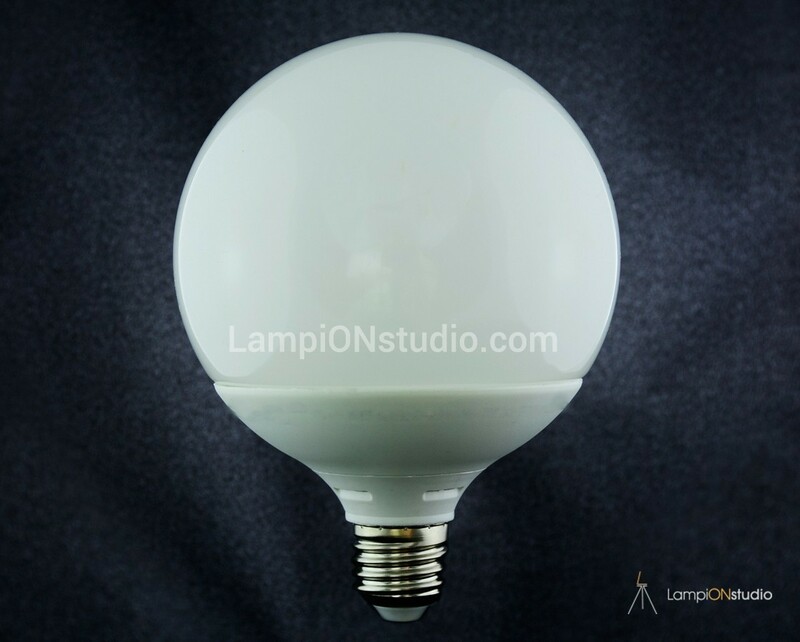 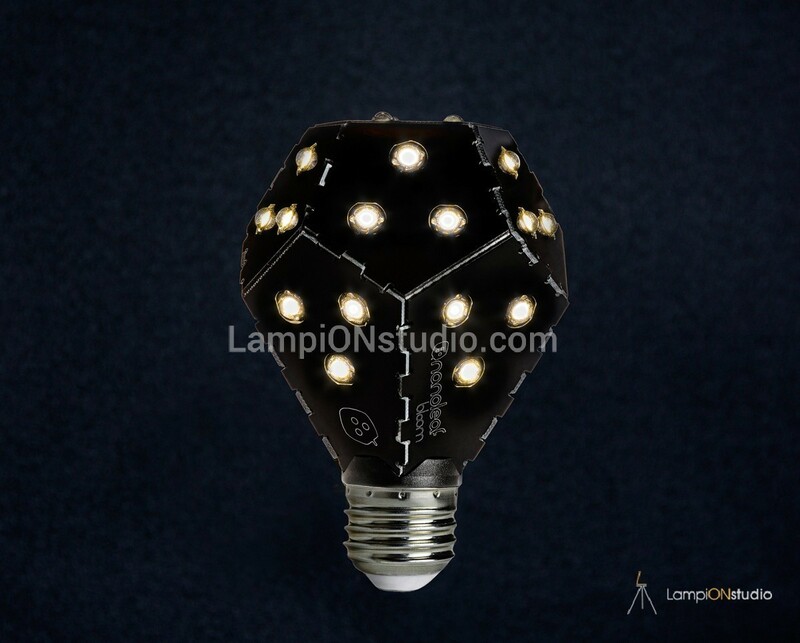 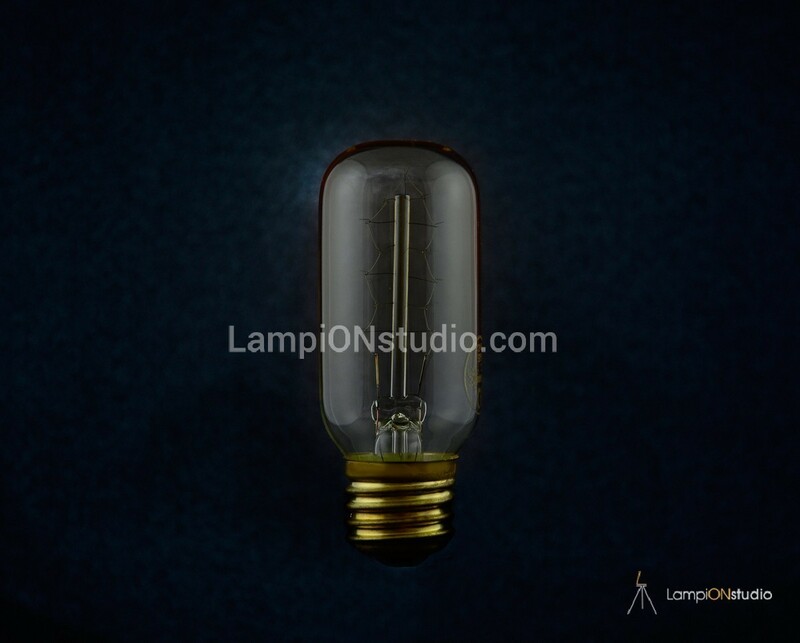 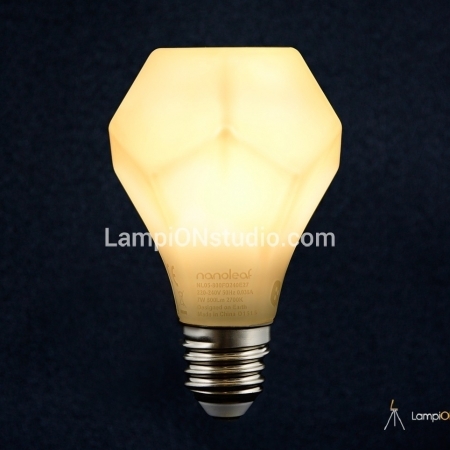 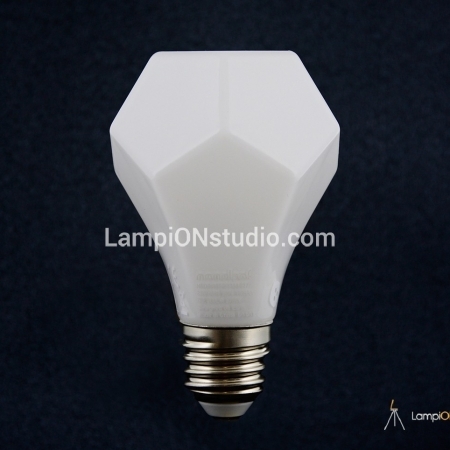 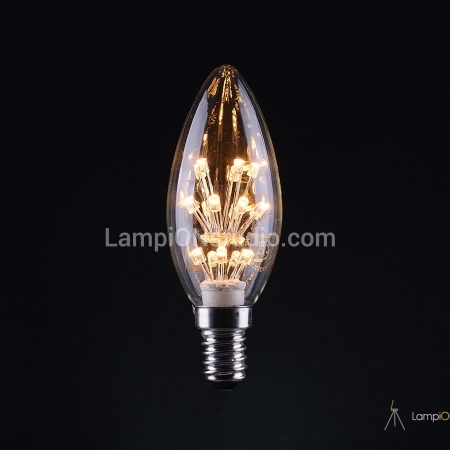 Main feature of the bulbs is the high energy consumption over the small luminous flux. 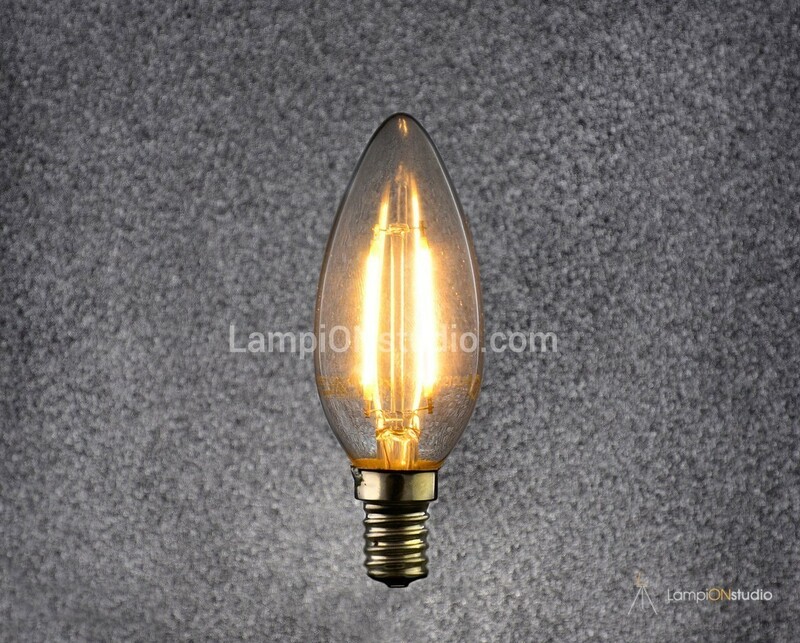 They are used as additional decorative lighting. 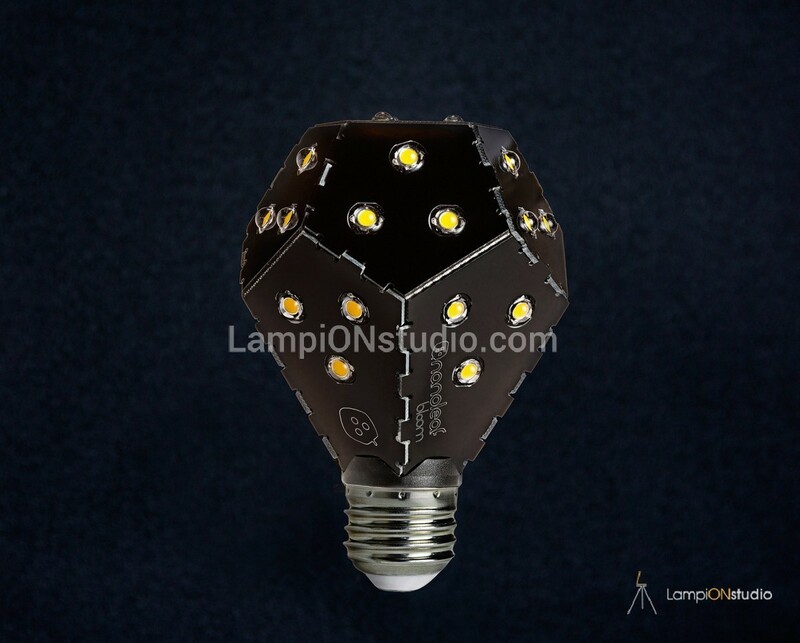 Contemporary LED technology are a step forward in protecting the environment by reducing the power consumption. 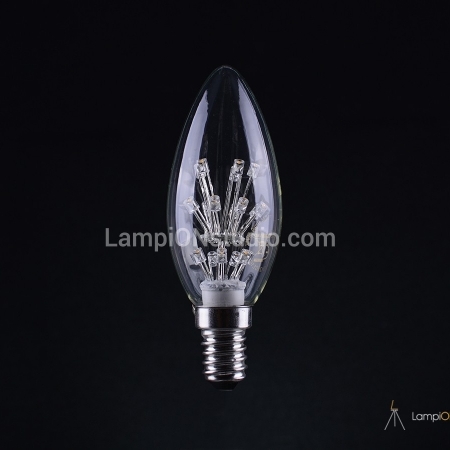 Much more durable and economic, the decorative LED lamps keep the vision of the classic el.bulb, as well as the atmosphere from the emitted light.